Newsletter: New film title, website… and seed funding achieved! Video update: 2 days left in our IndieGoGo campaign! • Wed Feb 29 - Rally info! On Monday night, Josh was a guest on The Rational, speaking of the smart meter agenda in the larger context. On Wednesday night Conscious Living Radio interviewed SSM film producer Josh del Sol, engineer Josef Tyls and EMF expert Jim Waugh. 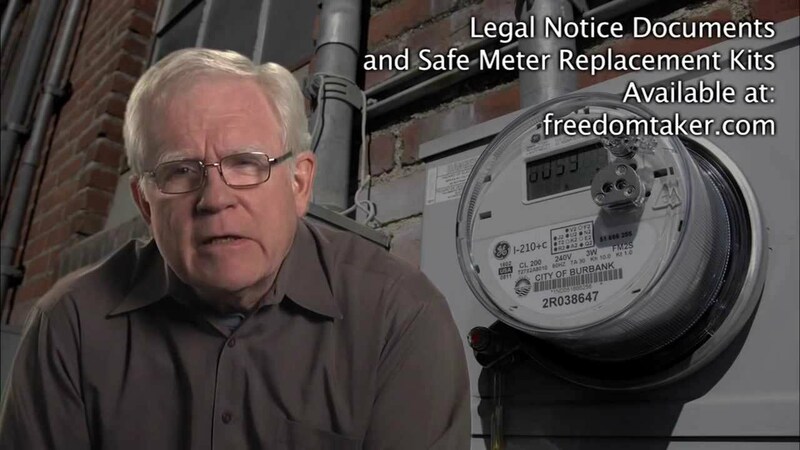 From earlier this week, the topic of ‘smart meters’ was discussed in-depth in this 1-hour interview with Josh on West Coast Truth. 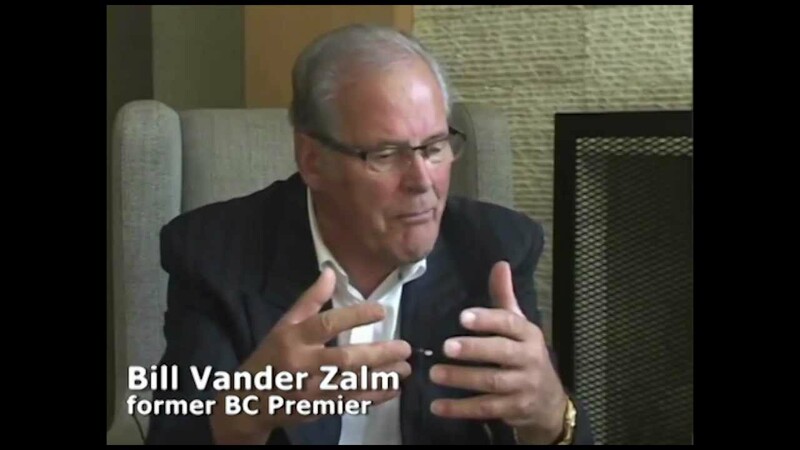 South Delta Leader: Smart move?